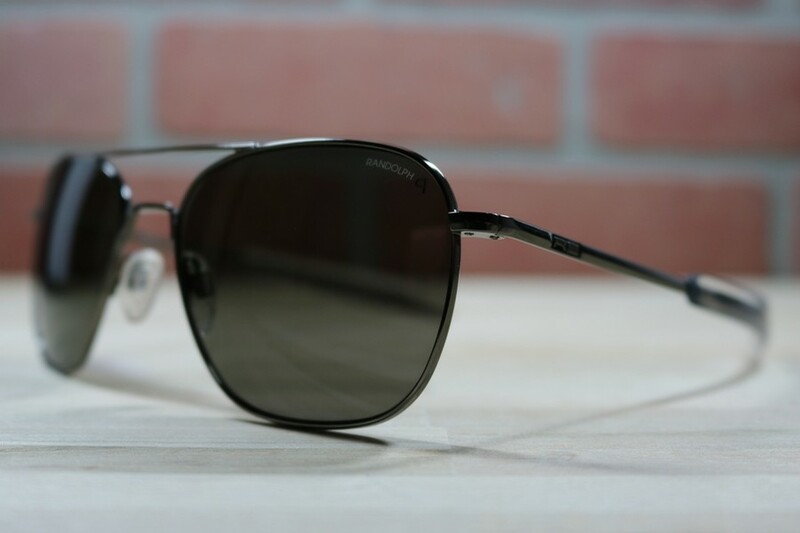 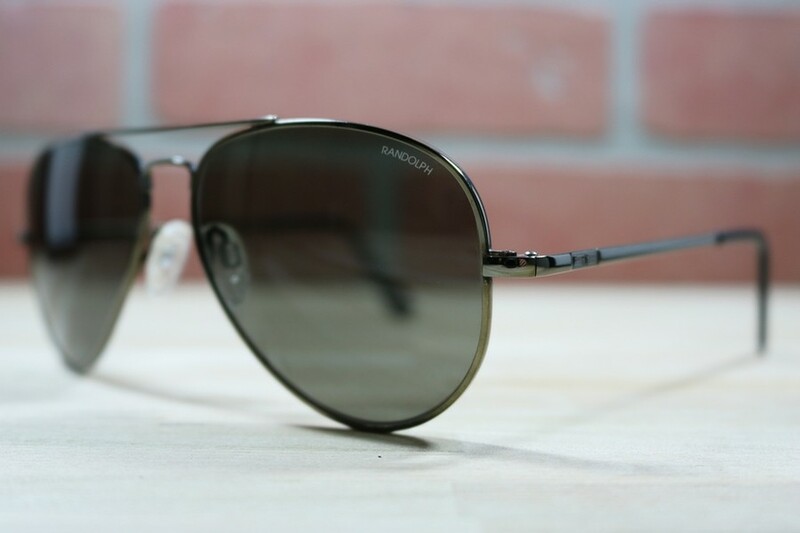 Randolph Engineering is the company behind the famous Aviator sunglasses worn by the U.S. Air Force since 1982. 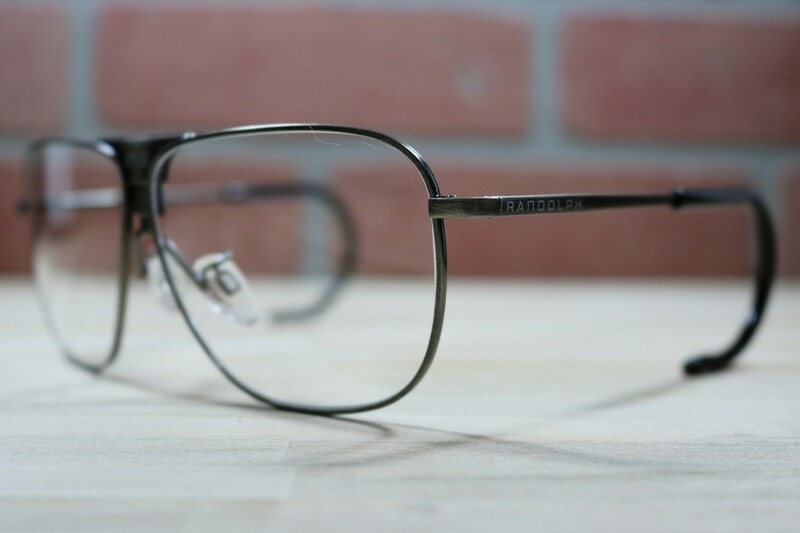 Today they offer a variety well built frames in addition to their Ranger line of frames for specifically for shooting sportsmen. 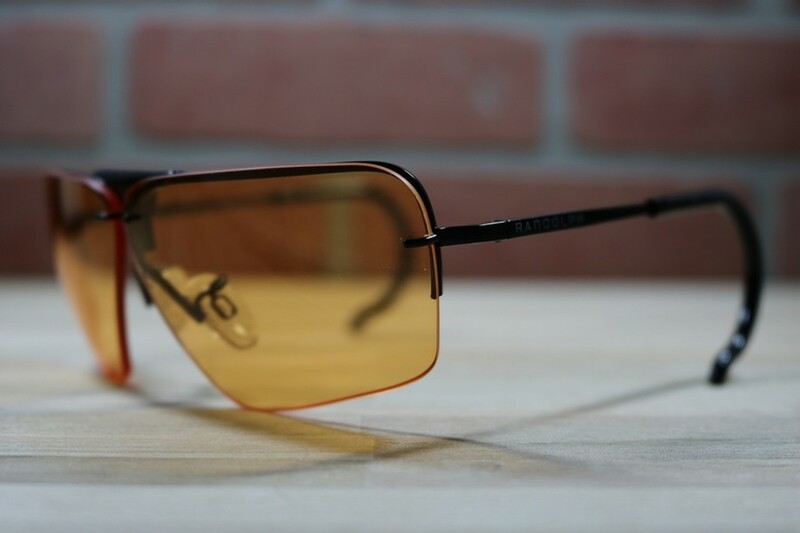 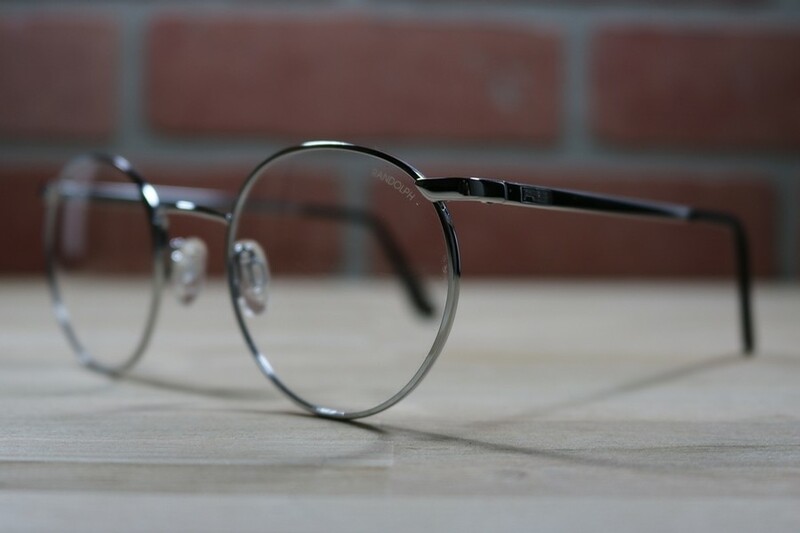 We add our famous prescription lenses to deliver a truly exceptional pair of glasses.